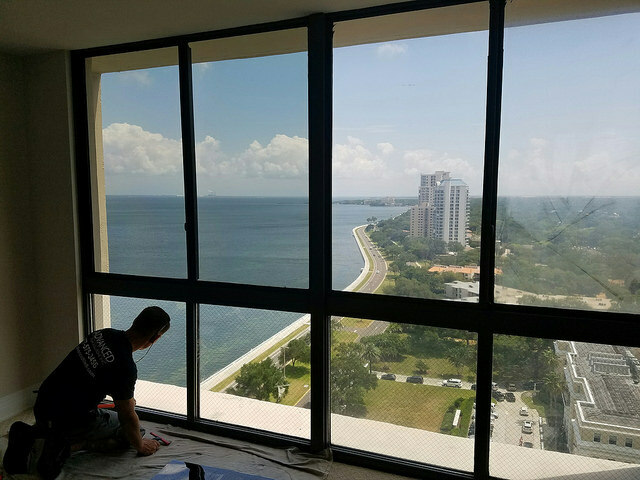 Keeping condo owners cooler and comfortable is a major task for Florida condo owners and Home Owner Associations. 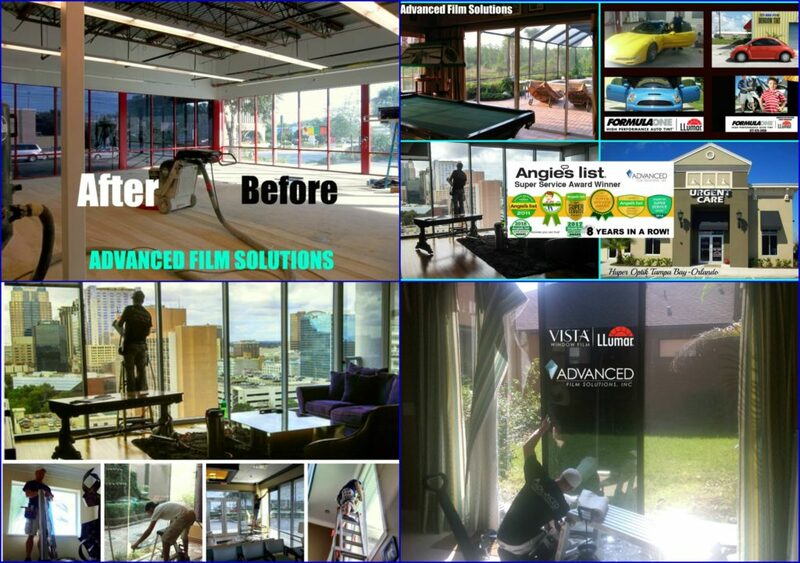 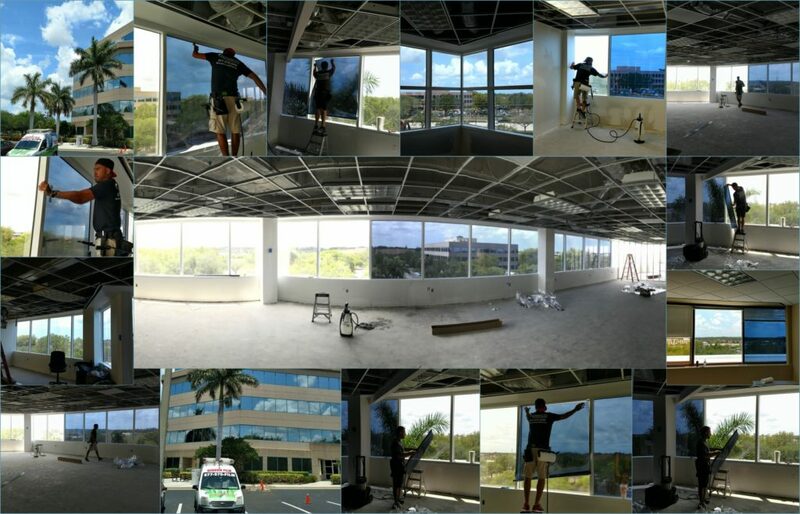 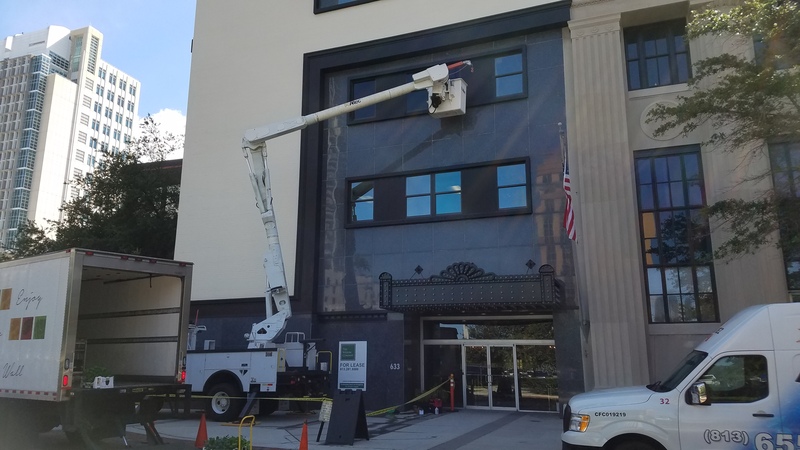 Advanced Film Solutions team of installers transforms clear glass into smart energy reducing systems. 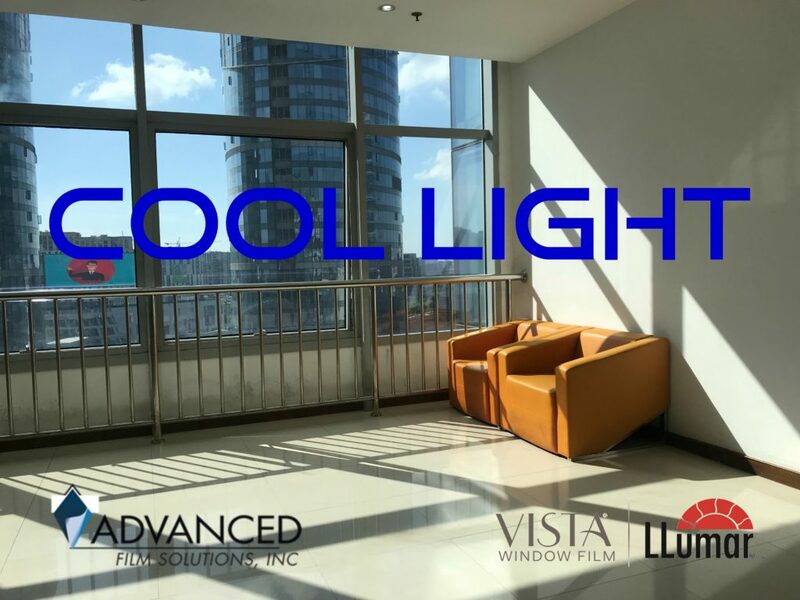 The choice of film is largely based on the aesthetic appeal of the coating weighed against the heat rejection capabilities of the film. 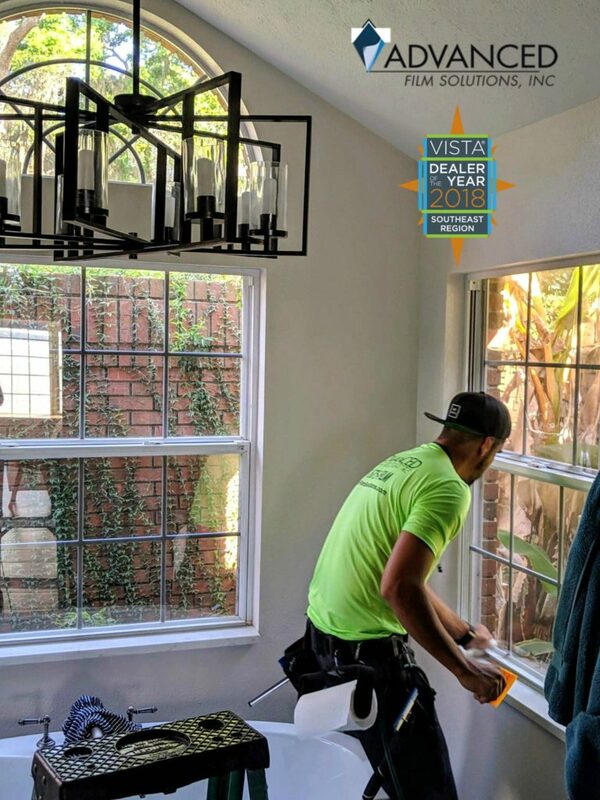 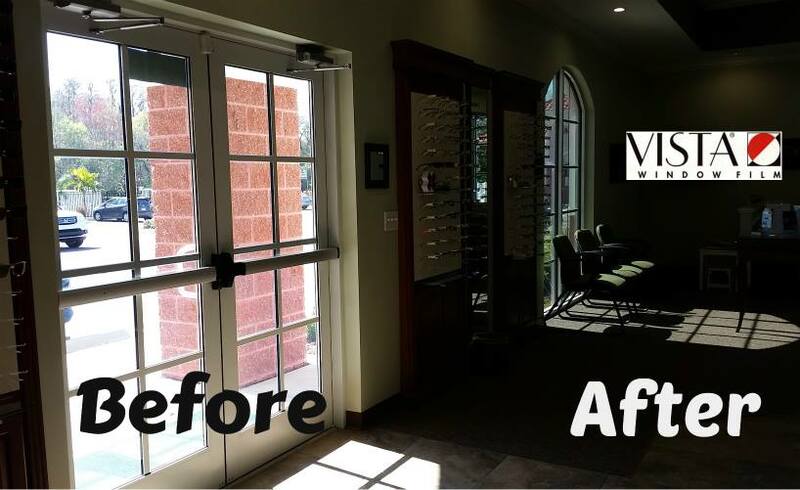 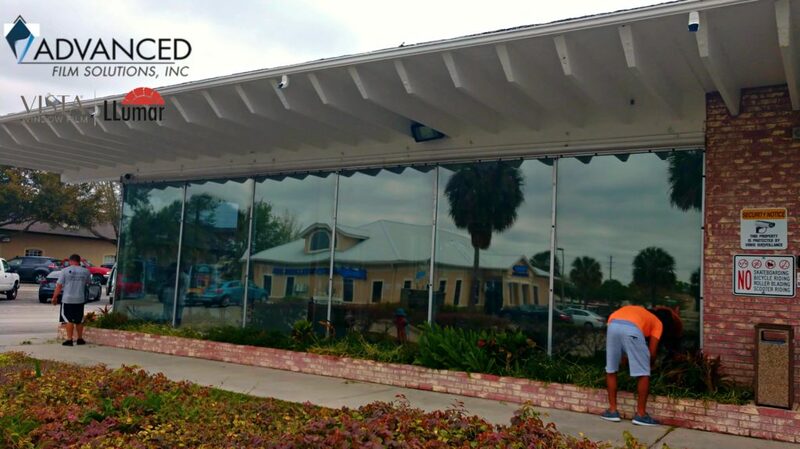 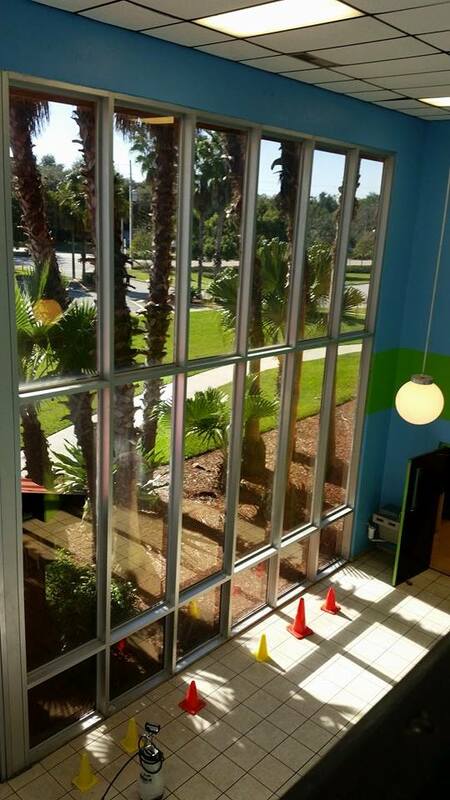 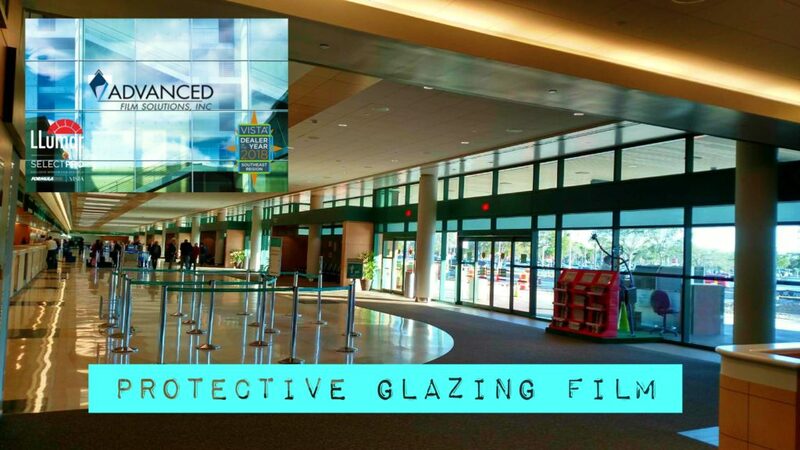 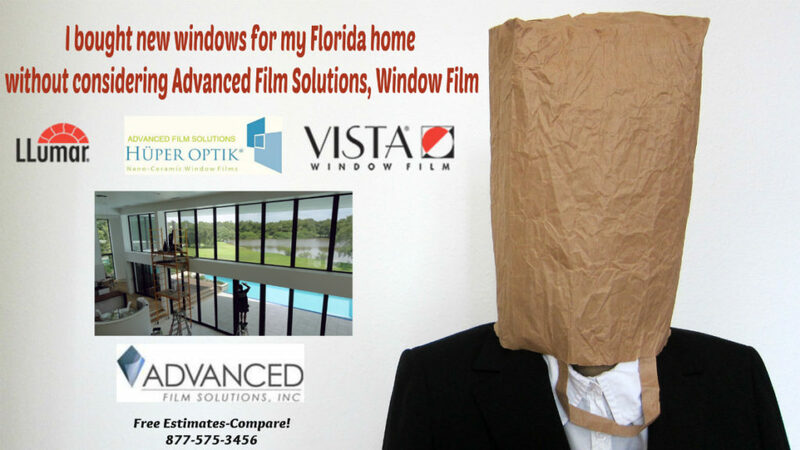 We offer more choices than any other window film company in Florida. 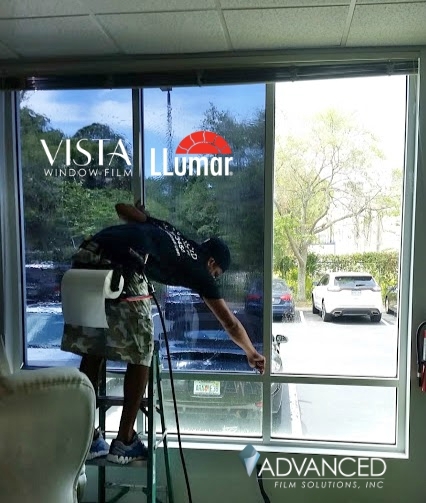 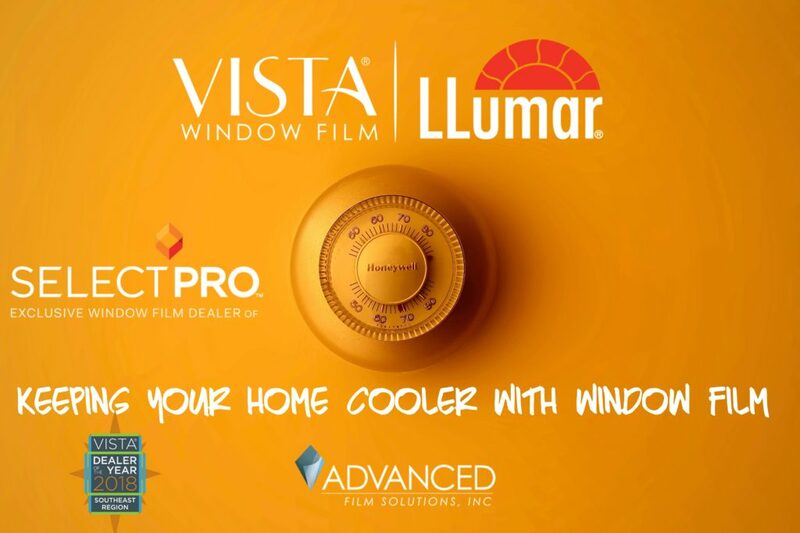 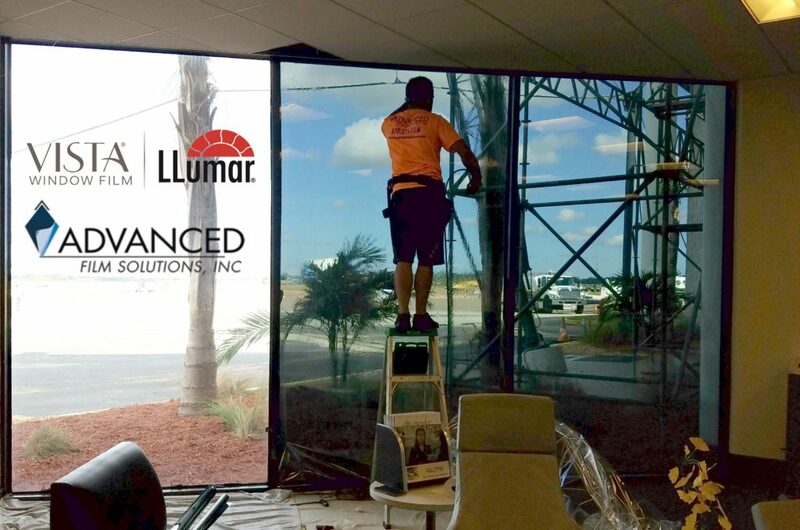 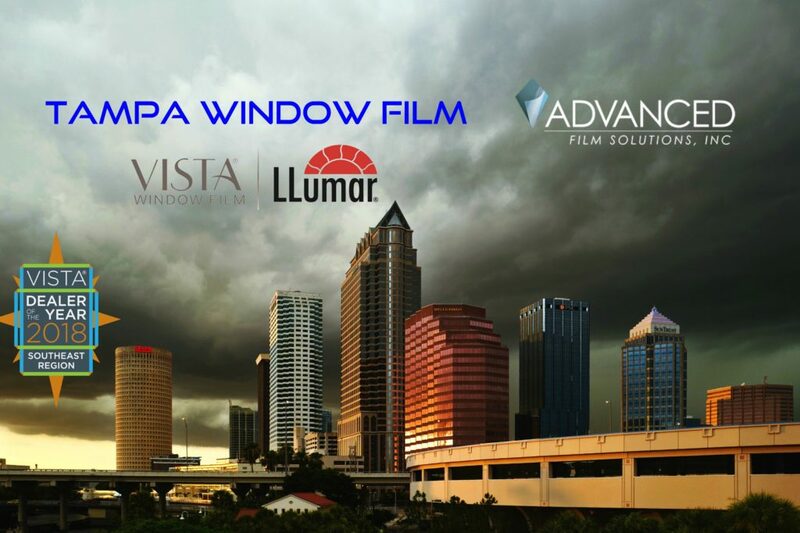 Leading window film solutions like LLumar SelectPro , Vista Films, Huper Optik and others. 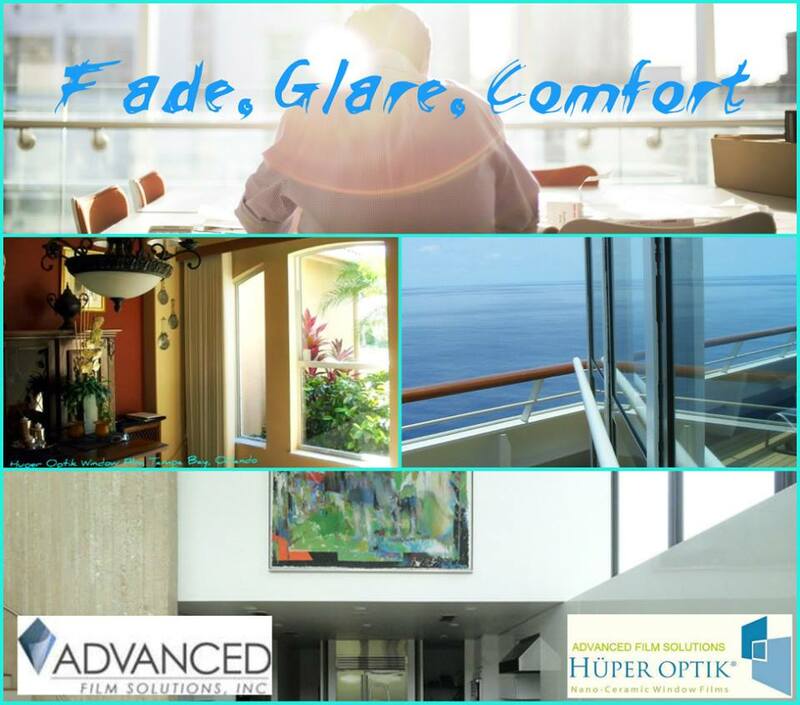 Reflective and non-reflective coatings that factor out 99.9% of the UV and up to 85% of the total solar energy. 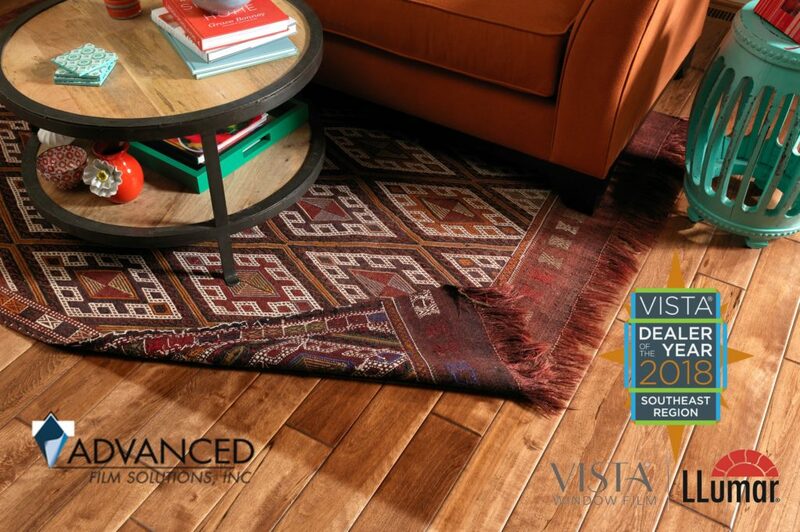 All of our selections have been certified by the NFRC so your expectations are always met and exceeded. 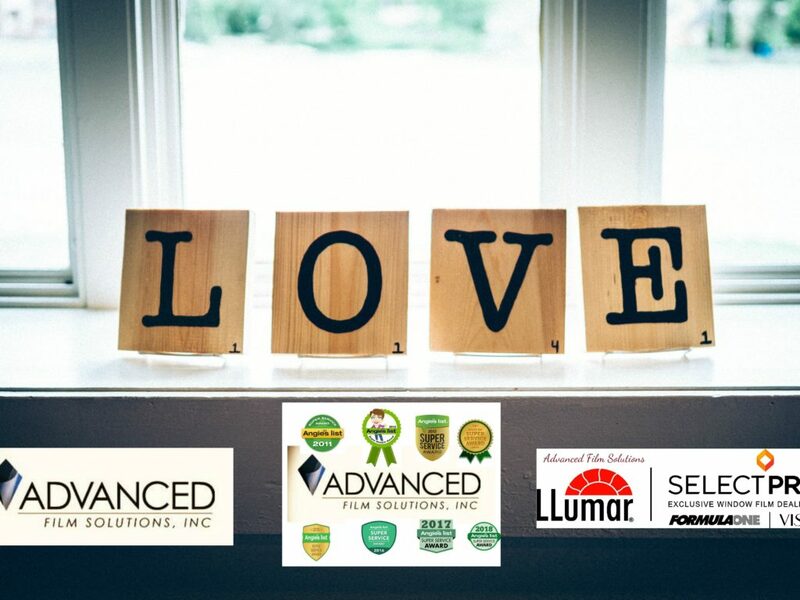 Our team has earned the Super Service Award from Angie’s List for eight consecutive years and we are rated A Plus with the Better Business Bureau. 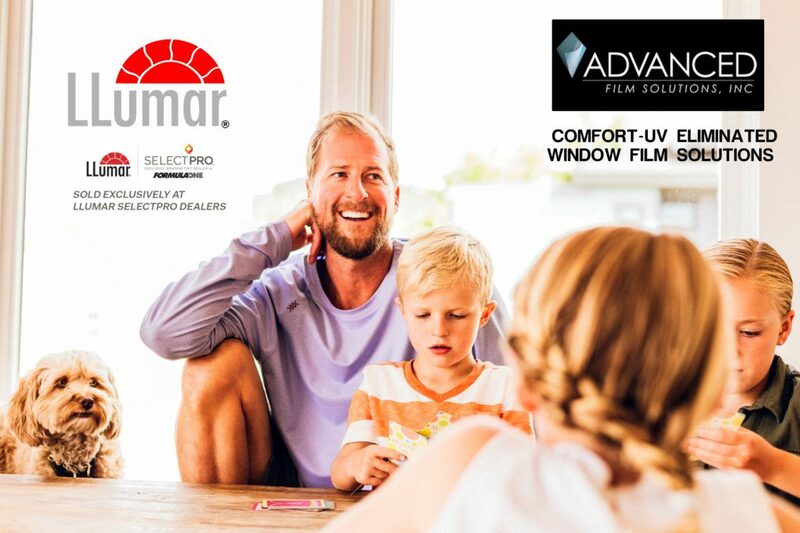 Our lifetime warranty gives you the confidence you need to making a smart window film decision. 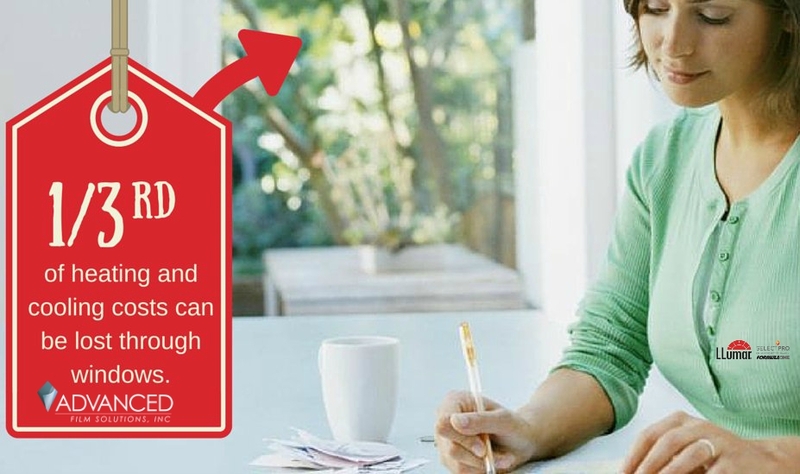 Meets all HOA rules and deed restrictions. 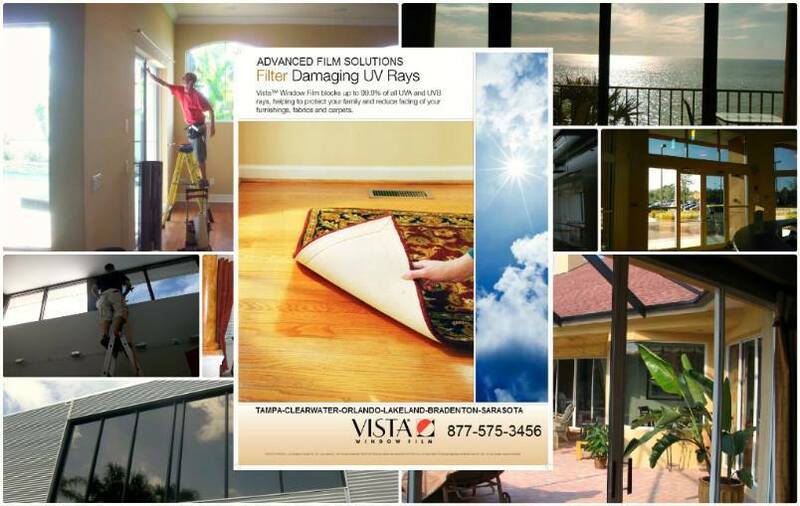 Filters 85% of the heat. 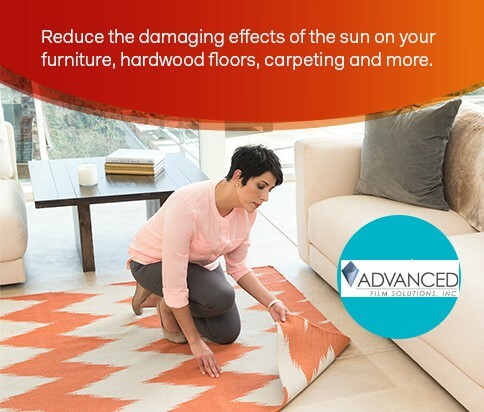 Watching your furnishings, wood floors and paintings get lighter each season isn’t a pleasant experience. 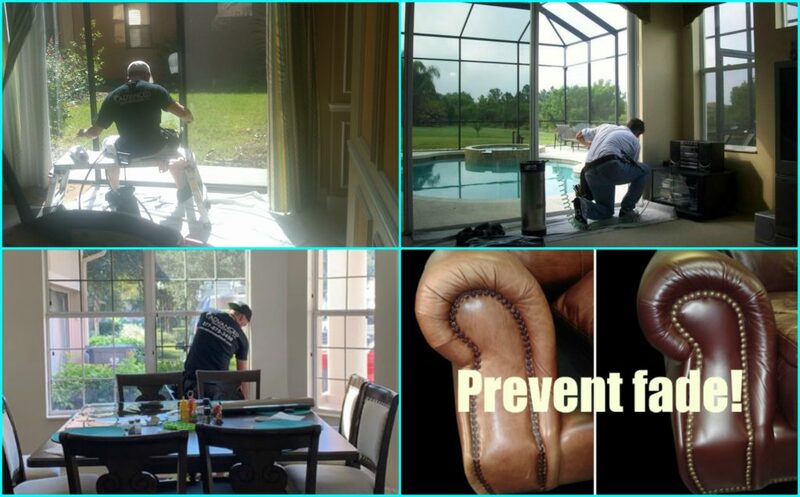 Clear glass windows and sliders that let in all the light, heat and UV relentlessly into your home. 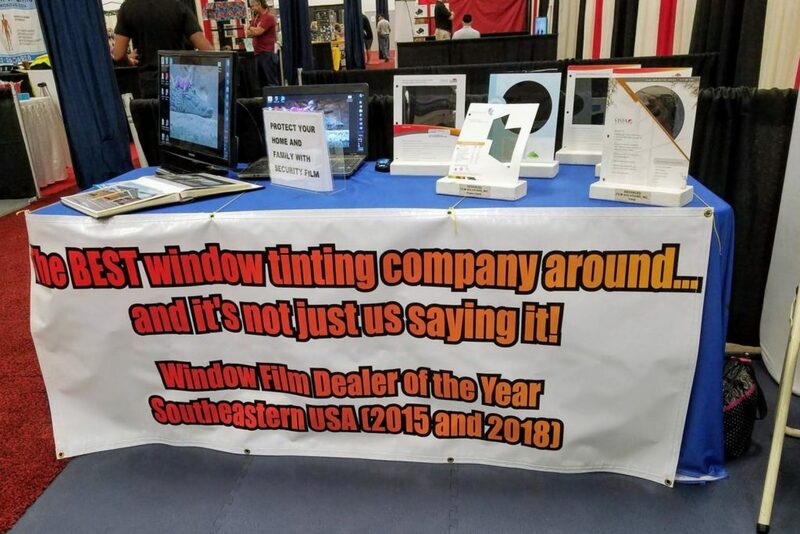 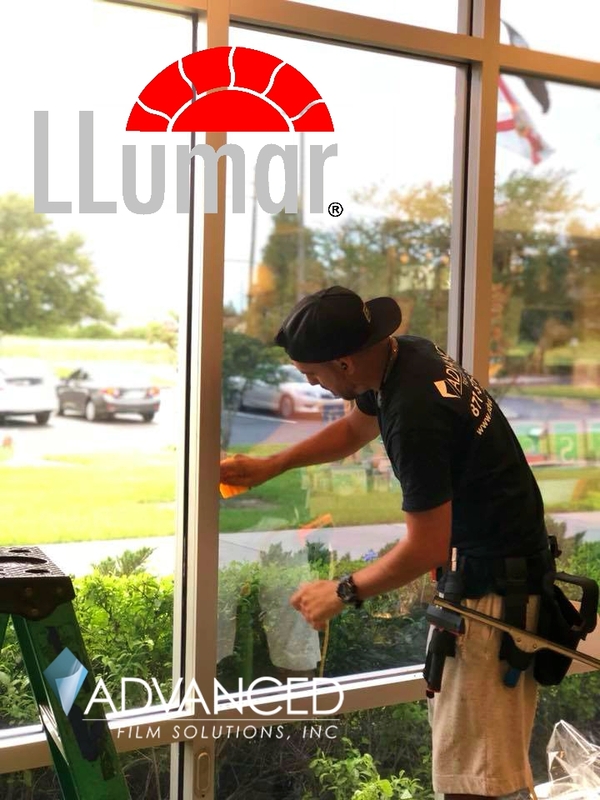 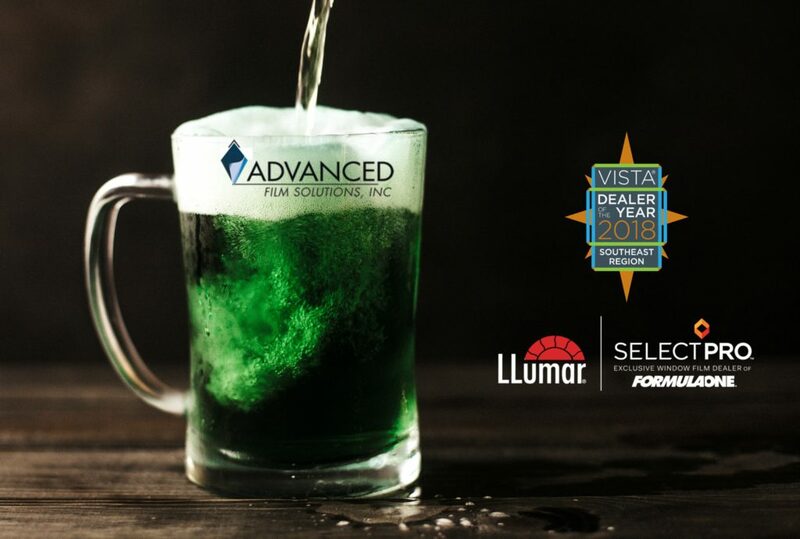 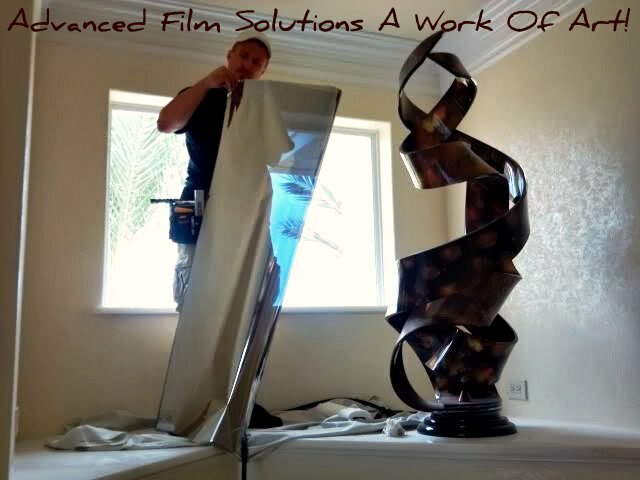 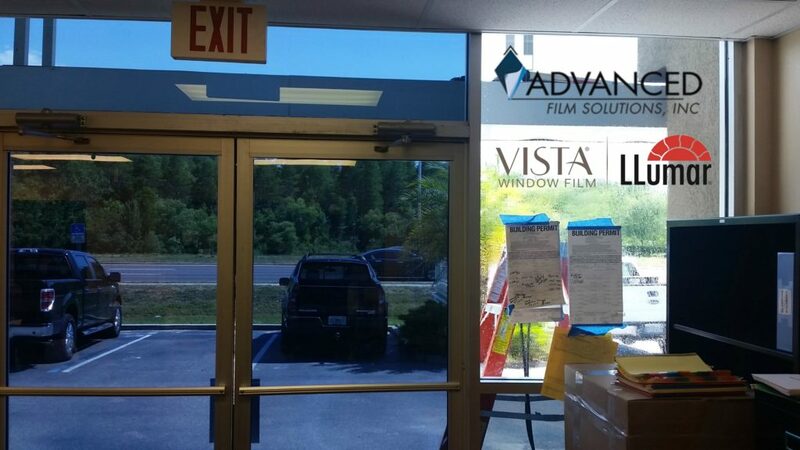 Advanced Film Solutions window tinting. 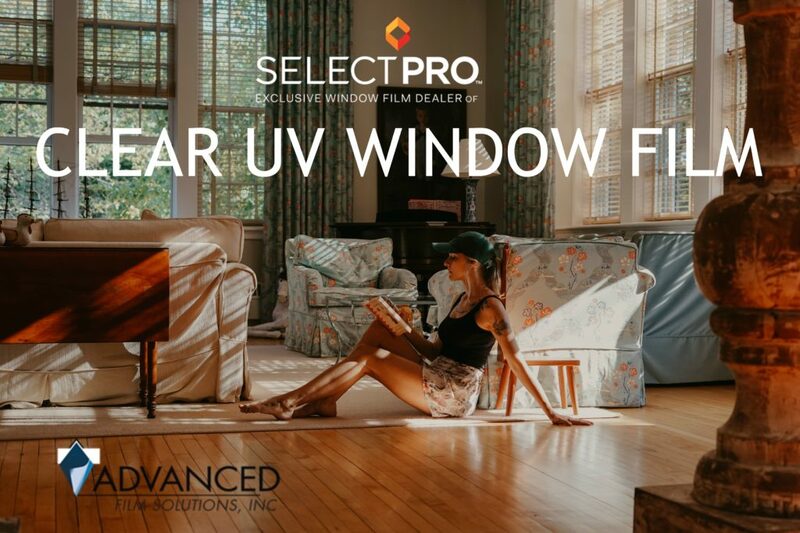 All of our window film choices filter out 99.9% of harmful UV rays. 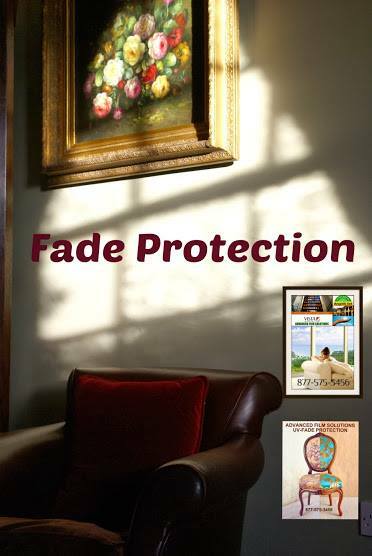 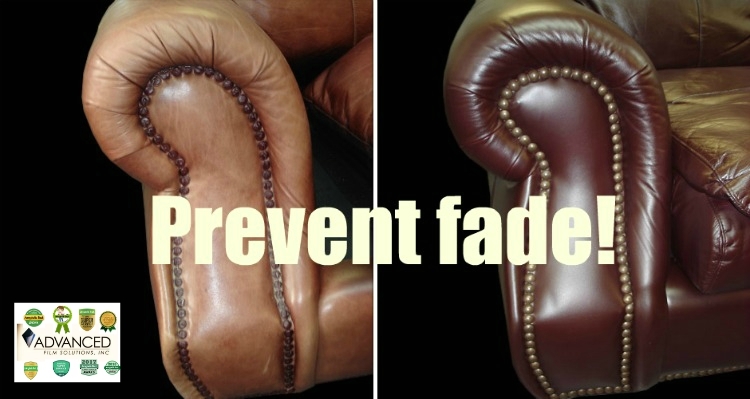 There are a variety of light transmissions to select from that limit heat and light that also contribute to fading. 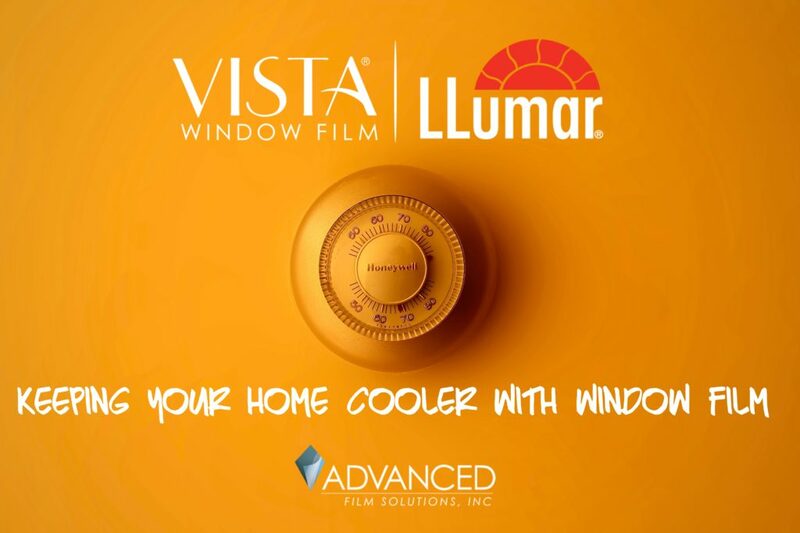 You choose the perfect balance between light and heat for your rooms. 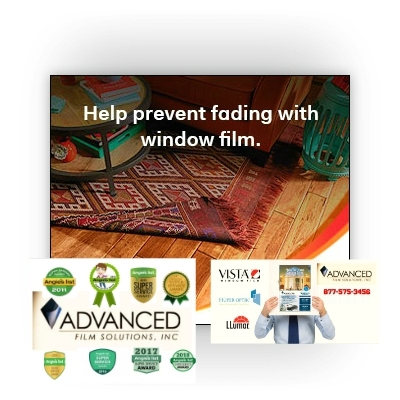 We offer non-reflective IR heat blocking films along with reflective and dual reflective choices that match your privacy concerns and deed restrictions when applicable. 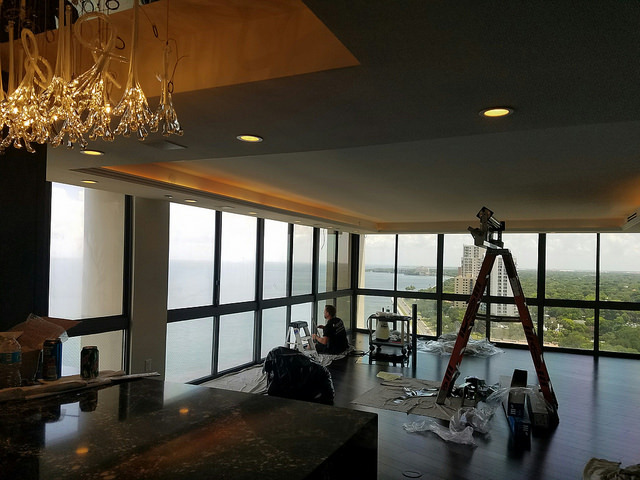 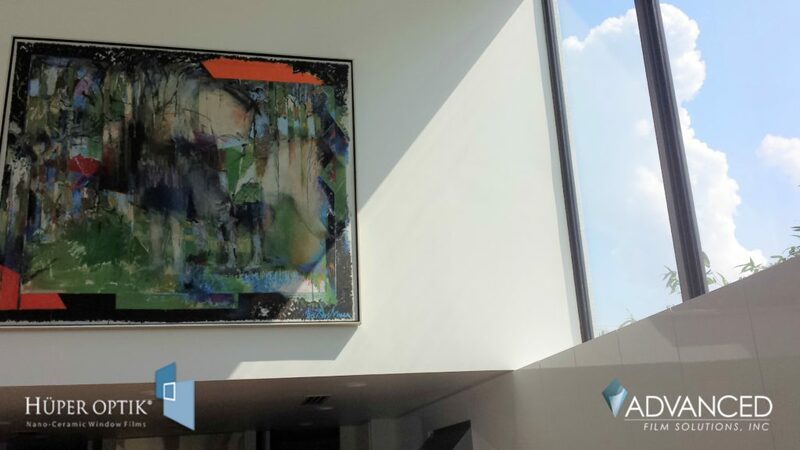 Your views are preserved and your furnishings and artwork are protected. 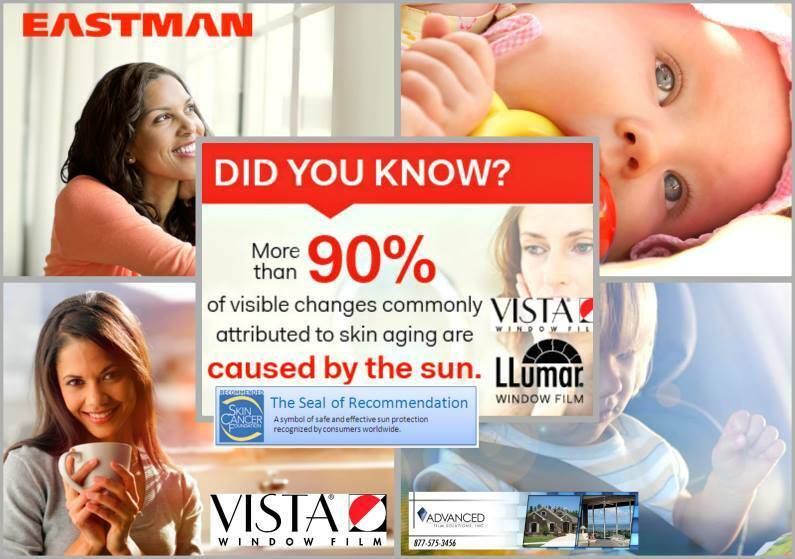 These coatings are also extremely beneficial in limiting health risks due to the UV. 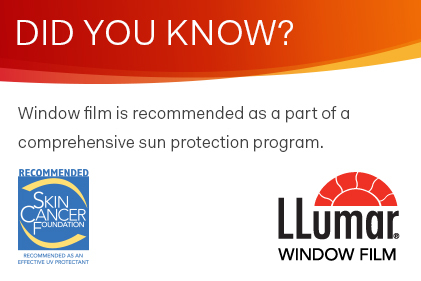 The Skin Cancer Foundation recommends these films to protect you and your loved ones. 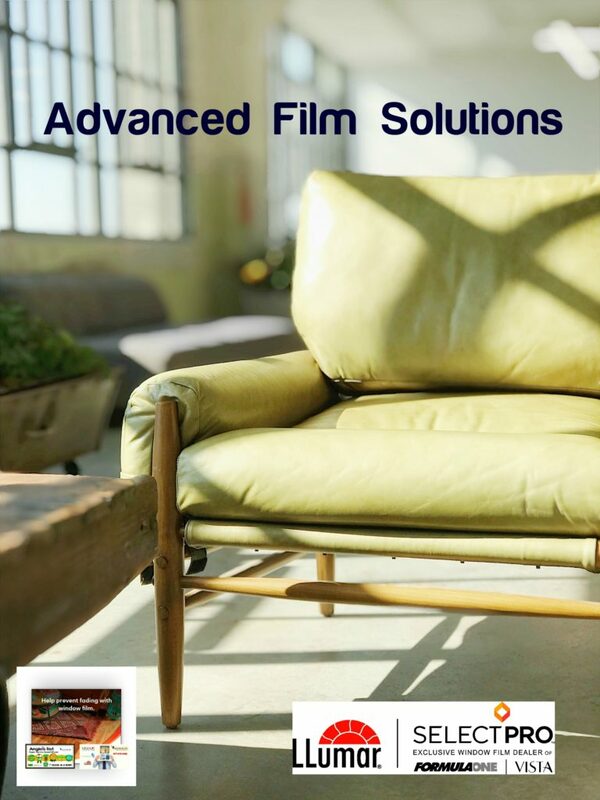 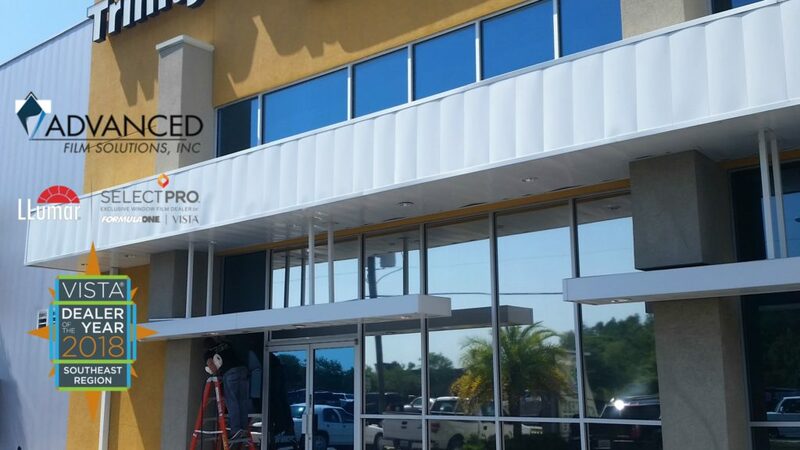 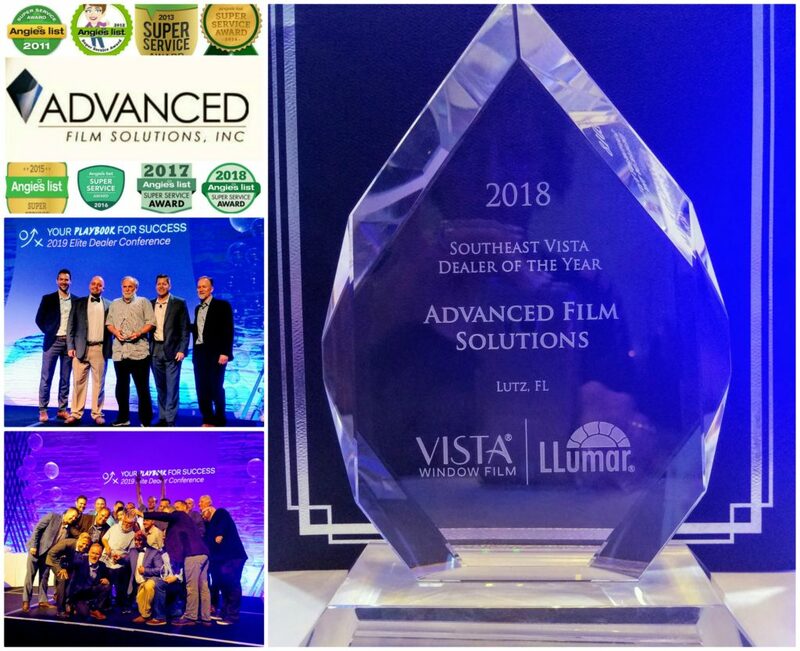 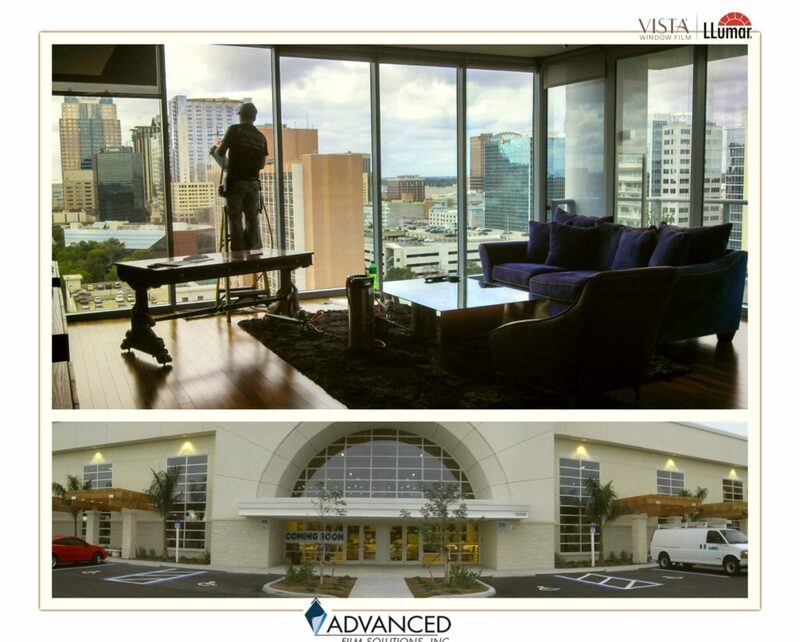 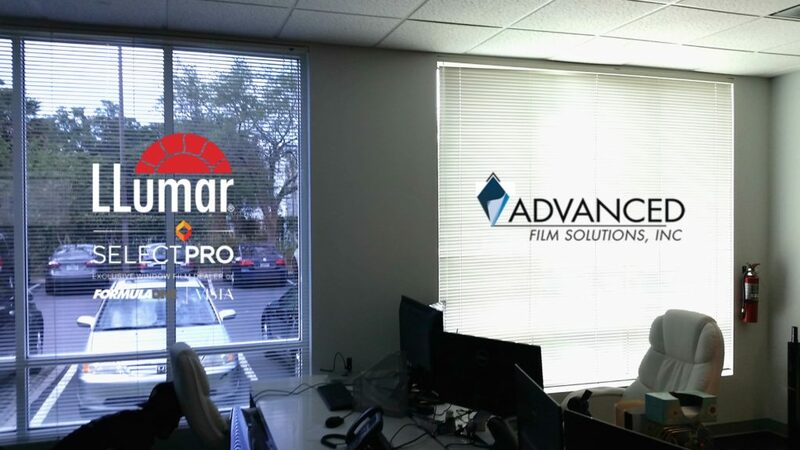 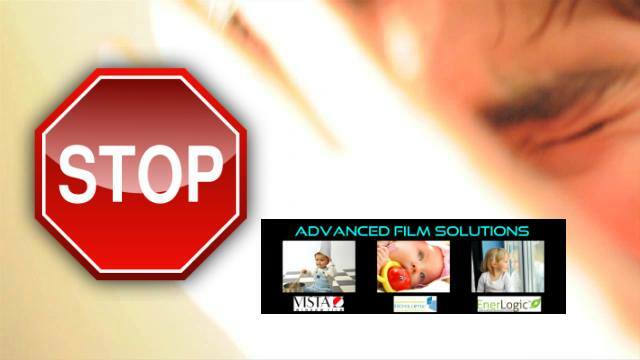 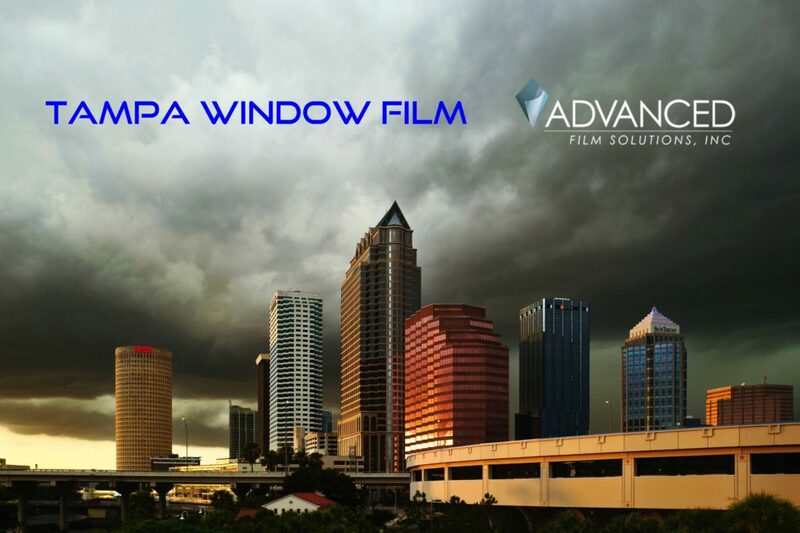 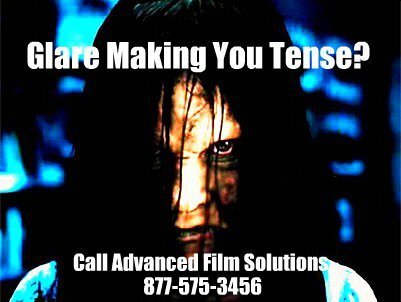 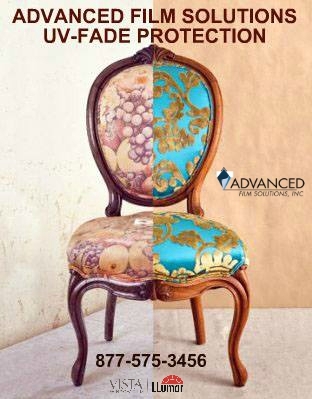 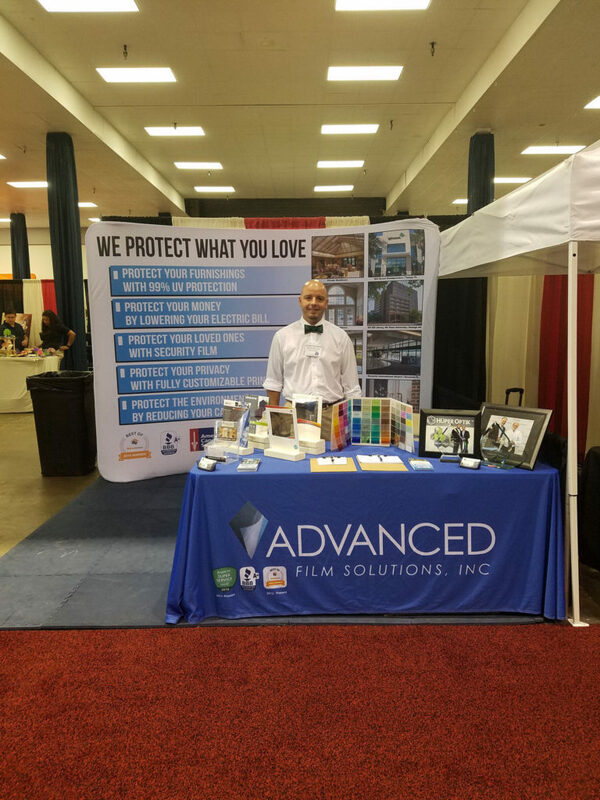 Advanced Film Solutions has offices in Tampa, Sarasota and Orlando. 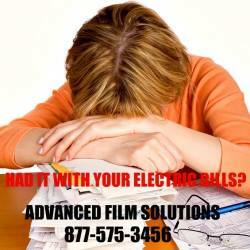 Call 877-575-3456 for a free estimate. 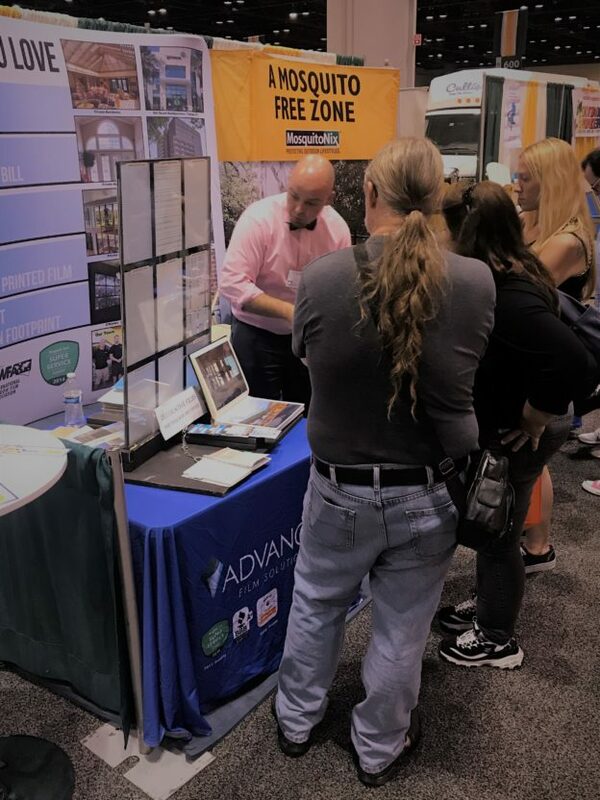 Stop by the Tampa Home Shows next weekend and the following weekend!